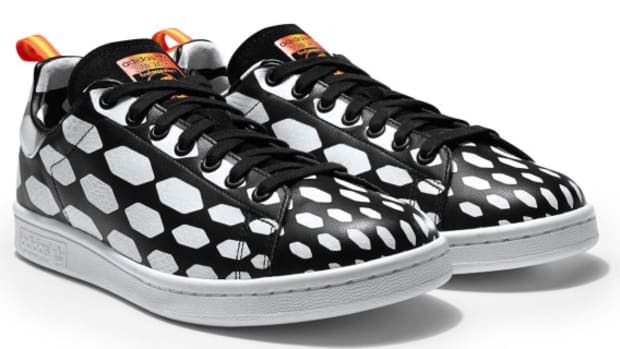 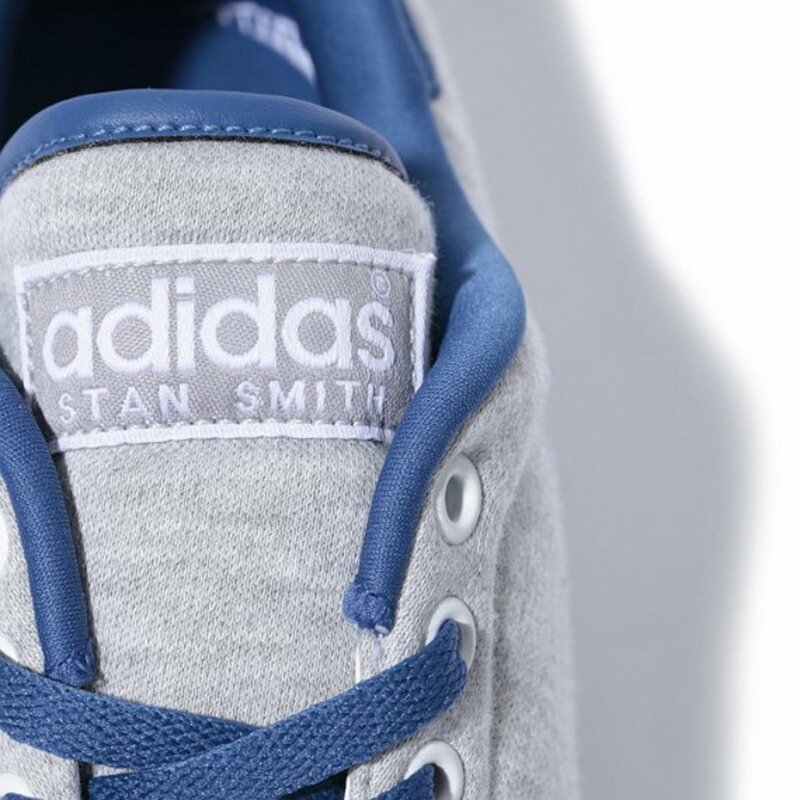 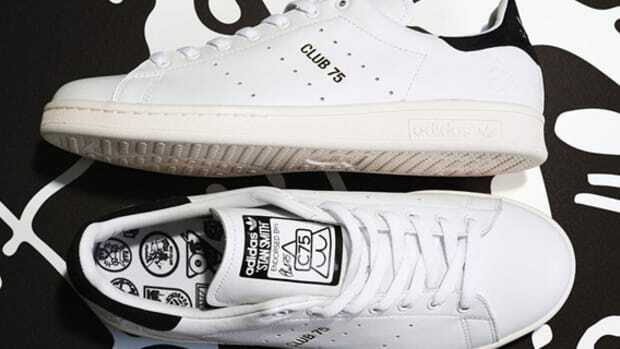 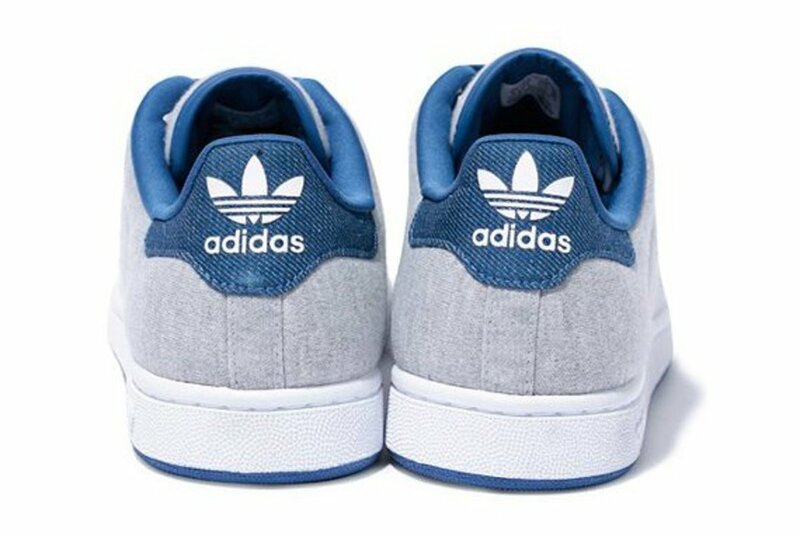 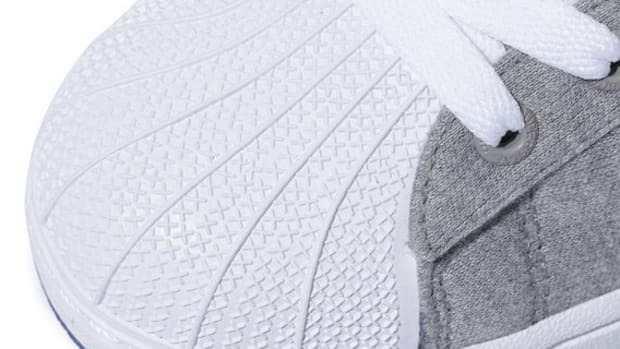 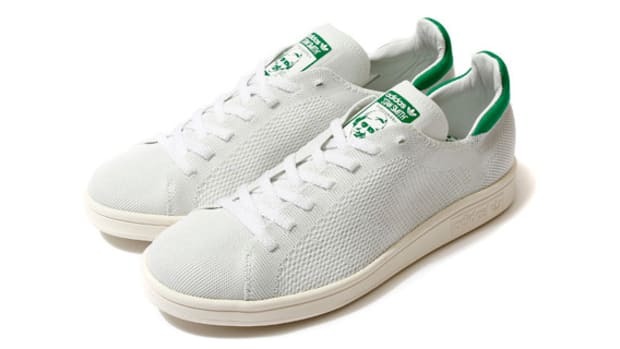 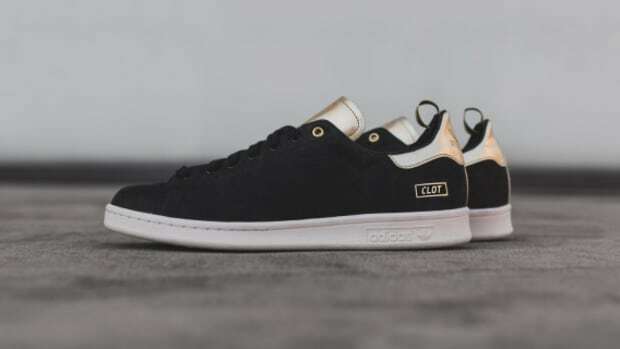 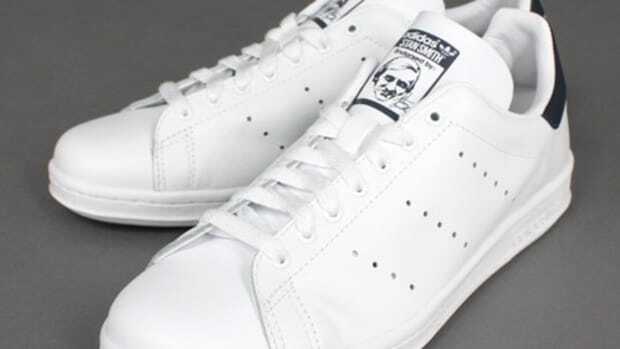 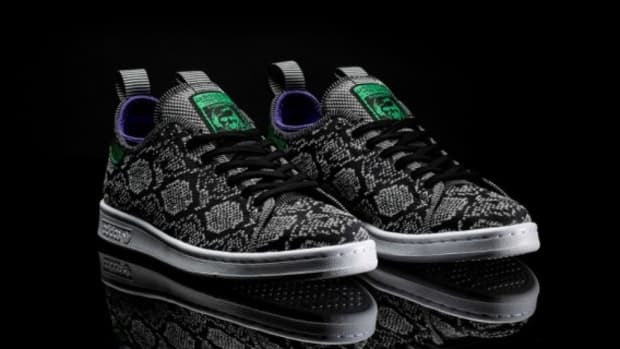 The Adidas Originals Stan Smith is celebrated as the best-selling tennis shoe of all time; this upcoming model should help bolster that lofty distinction. 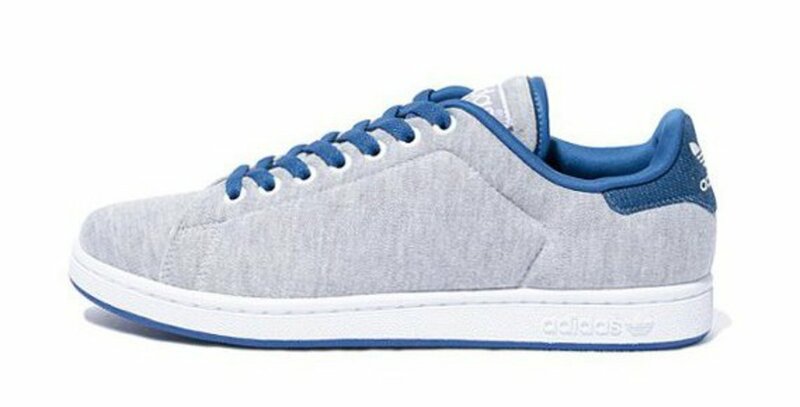 Similar to the Superstar we previously showed you, the shoe&apos;s entire upper is constructed from grey fleece. 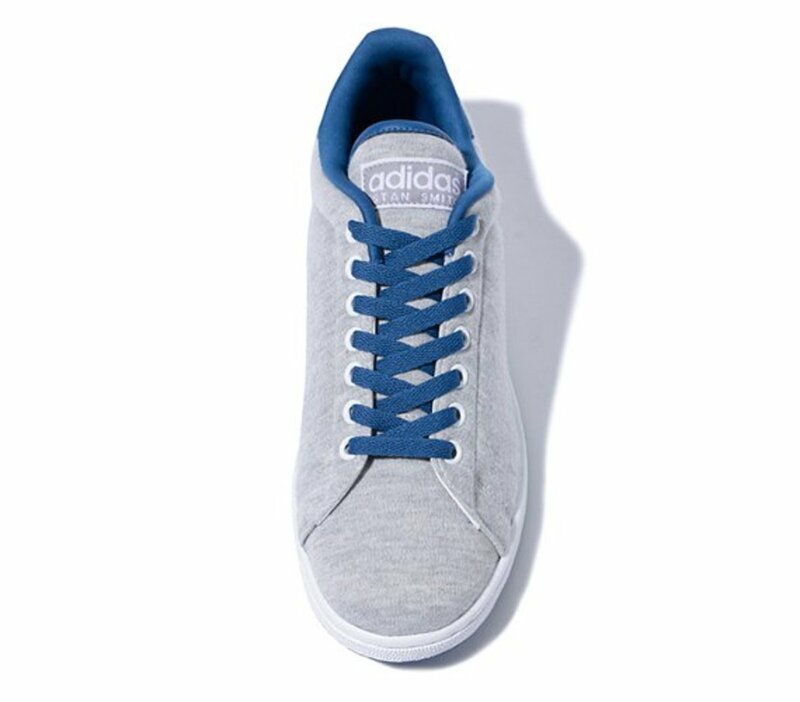 The neutral tone is nicely set off by the blue lining and laces. 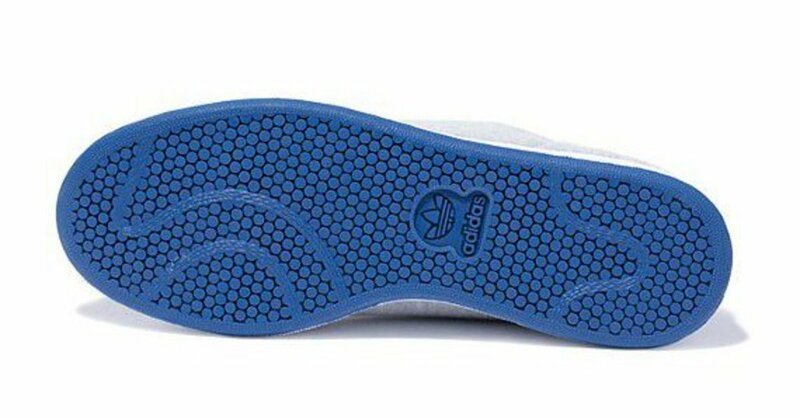 Absent the familiar perforated stripes, the upshot is a clean, unfussy design that fans of the shoe will surely appreciate. 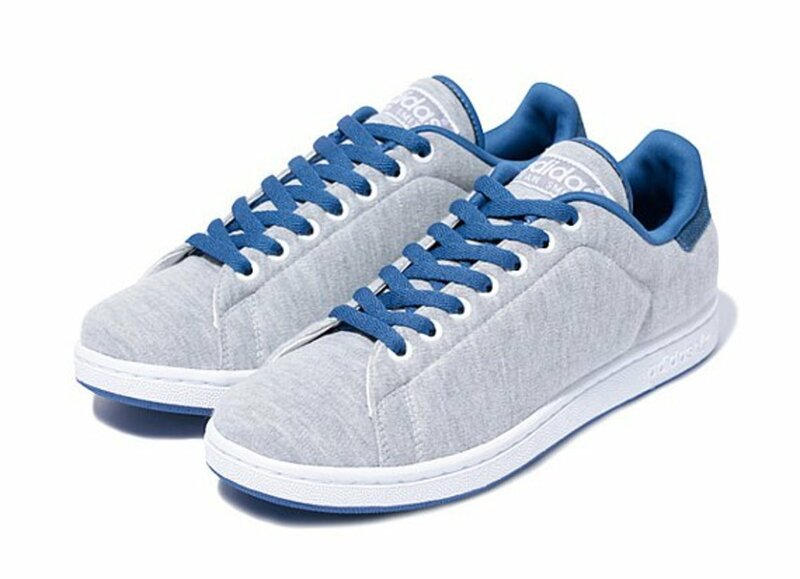 Look for it soon from Styles. 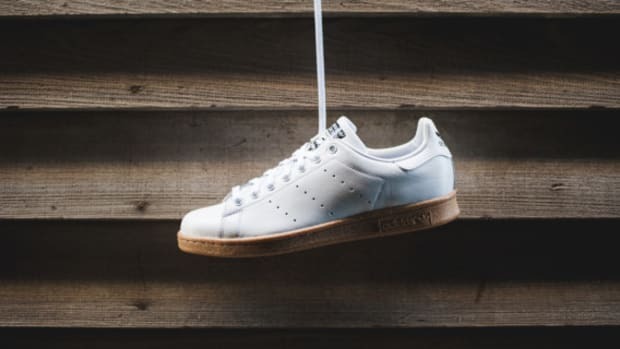 adidas Originals Stan Smith "White/Gum"